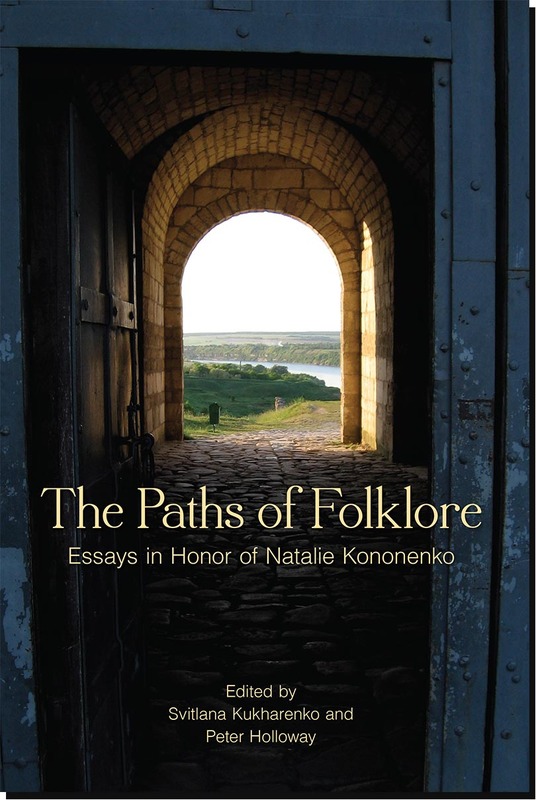 This collection of essays is offered with sincere gratitude and appreciation to Natalie Kononenko, Professor and Kule Chair of Ukrainian Ethnography, University of Alberta, Canada and one of the leading Slavic folklorists in North America. The essays in the volume have been contributed by Kononenko’s students, as well as colleagues and friends from various countries. The name of the volume, The Paths of Folklore, reflects the honoree’s position as an active fieldworker who continues to tread many paths while collecting folklore materials in both Eastern Europe and North America. It also reflects the intensely interdisciplinary nature of folklore. Essays in this collection treat a range of folklore-related topics as vast as Natalie’s own interests and will appeal to specialists in Slavic folklore and culture.